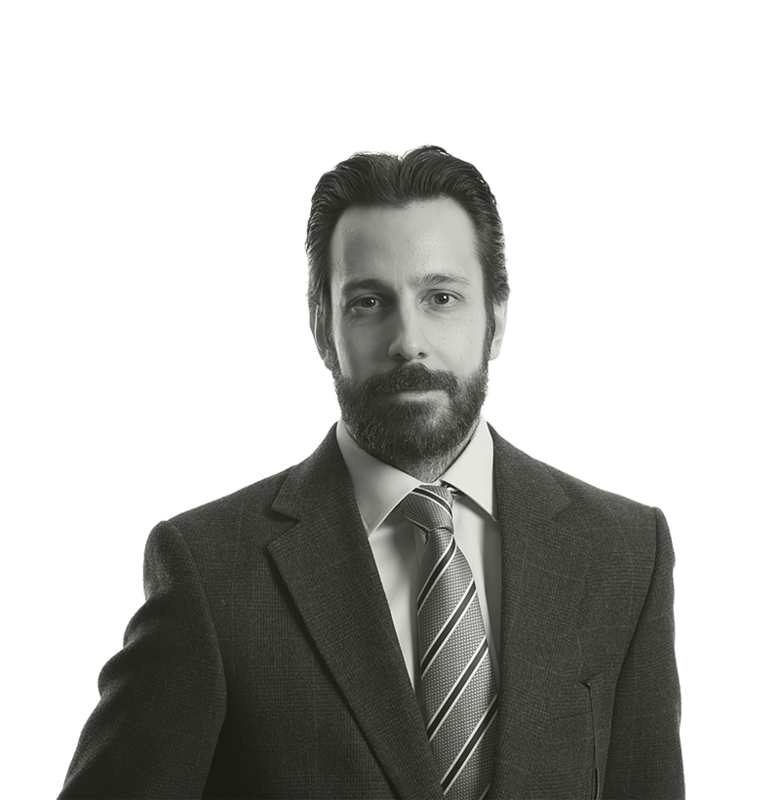 Omer is a qualified lawyer with a total experience of more than 10 years. He has extensive experience and expertise in foreign investments in Turkey. His main practice areas include Corporate & Commercial Law, Capital Markets, Competition Law, Energy Law, Banking and Finance and Commercial Dispute Resolution. 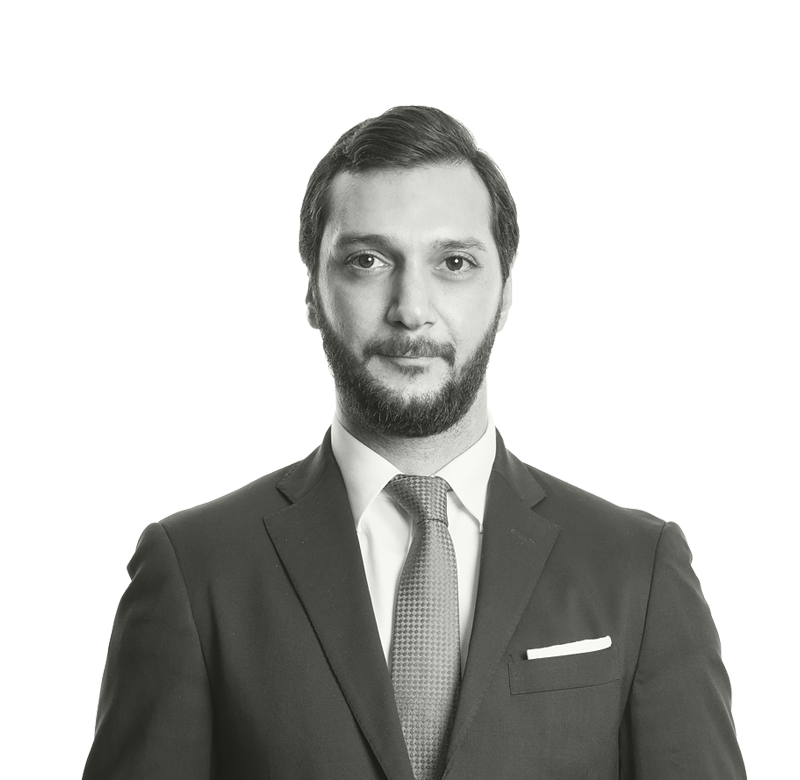 Omer also combines his professional legal consultancy activities with academic works by pursuing Ph.D. at Yeditepe University in the area of Private International Law. Erenalp has over 10 years of experience. 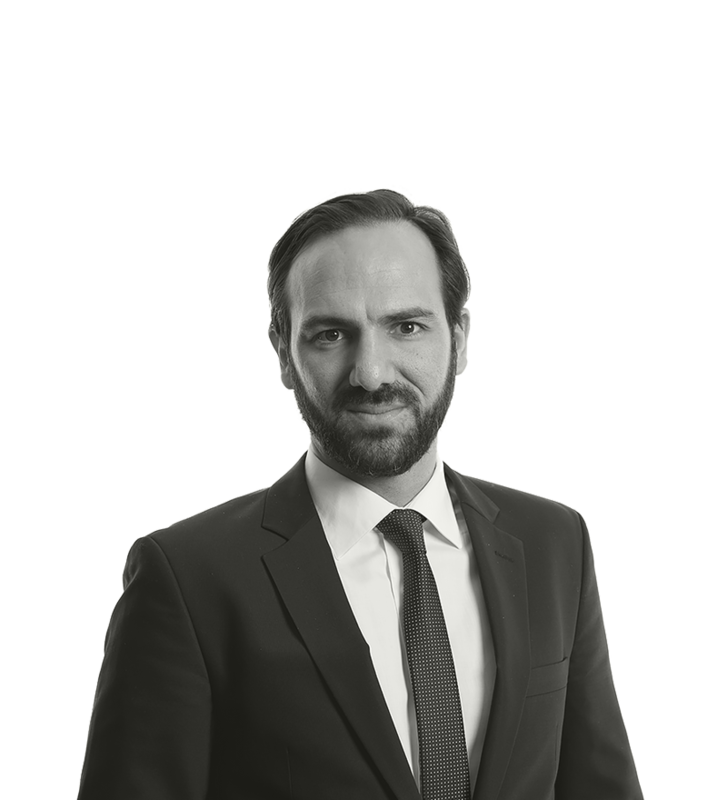 Prior to becoming the founding partner of the firm, Erenalp has gained extensive experience and knowledge at most prominent law firms in Turkey and UK. Erenalp is an expert lawyer in the areas of Corporate and Commercial Law, Employment Law, Intellectual Property, Energy Law, Media Law and Real Estate Law. Aside from professional legal services, Erenalp also pursues academic studies at Istanbul University Doctoral Program. Erenalp is also qualified as a trademark and patent attorney before the Turkish Patent and Trademark Institution since 2007. He is also expecting to be registered as a certified mediator before the Directorate of Mediation. Kemal has over 8 years of experience. Prior to joining the firm, he worked as a senior lawyer at a leading law firm in Turkey where he has counselled for Fortune-500 companies in their commercial operations in Turkey. Kemal’s practice areas are Mergers and Acquisitions, business contracts, Capital Markets, Privatizations and Telecommunication. 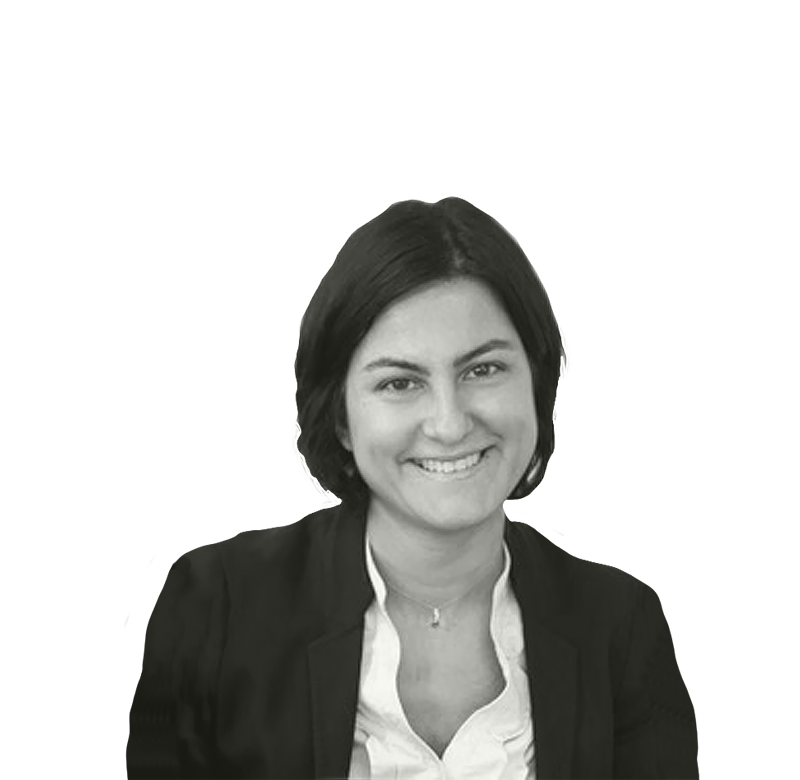 Pınar is a qualified lawyer with a total experience of more than 10 years. Pınar has particularly has in-depth knowledge at both domestic and international levels relating to project finance deals, energy investments, joint ventures, employment relationship, mediation. Pınar is also a human rights activist and to this end she combines her professional legal consultancy activities with academic works by pursuing LLM at Istanbul Bilgi University in the area of Human Rights Law. She is also practicing as a certified mediator before the Directorate of Mediation since 2017. Taylan has over 10 years of experience in the area of commercial dispute resolution, execution and bankruptcy law. He has extensive experience in proceedings relating to Corporate and Commercial Law, Employment Law, Intellectual Property, Real Estate Law, Insurance Law and Administrative Law. 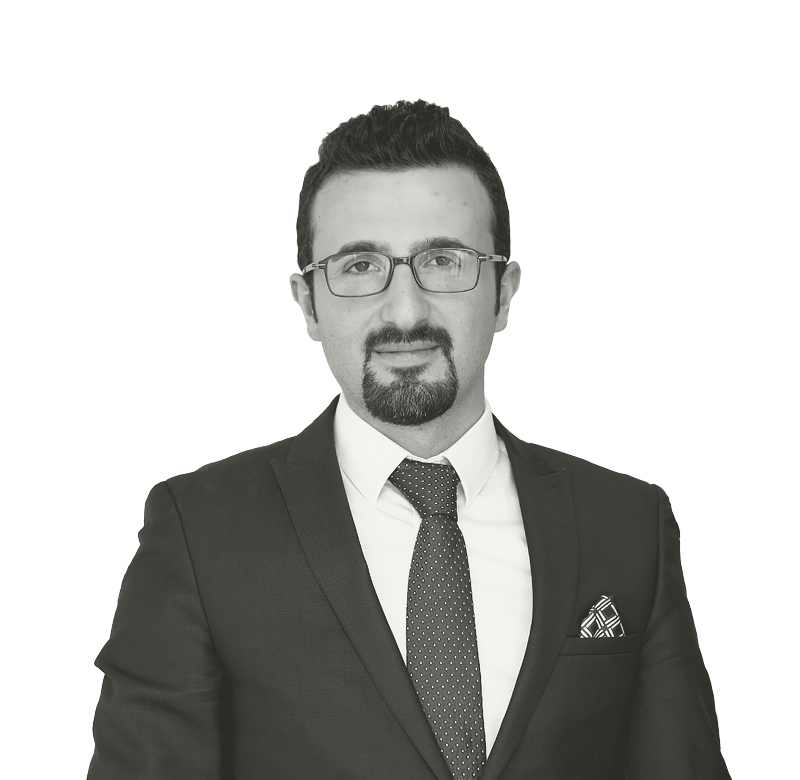 Aside from professional legal services, Taylan also pursues academic studies at Istanbul University Doctoral Program and he is also qualified as a trademark and patent attorney before the Turkish Patent and Trademark Institution since 2007. This website is created in compliance with the rules of the Union of the Turkish Bar Associations’ Professional Rules and in particular the regulations prohibiting advertisement by attorneys at law. The materials and information in this website have been prepared for information purposes only and nothing herein is intended as legal advise.